We designed this Beach Resorts in New Zealand Vacation for an active couple from Chicago who wanted to get a true feel for New Zealand’s great outdoors. They self-drove to lakeside retreats and the best beach resorts in New Zealand, stopping for plenty of adventures along the way. 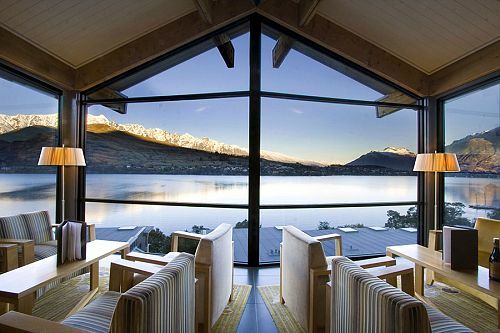 They began their Beach Resorts in New Zealand Vacation in beautiful Queenstown, the adventure capital of the world. Here, they explored Dart River and surrounds on an exciting Funyak safari, then spent an evening on an overnight cruise of Doubtful Sound. The next day, they drove into the heart of the South Island to Mt Cook. Once they arrived at their hotel, they took a fantastic scenic flight over Mt Cook, Mt Tasman, and along the entire length of Tasman Glacier. They made a short stop on the glacier, where their pilot turned off the engine so they could experience the quiet and tranquility of their beautiful alpine setting. Continuing their Beach Resorts in New Zealand Vacation, they spent the next 3 days making scenic drives, stopping at beautiful lakes, waterfalls, and more. They overnighted at Lake Tekapo and Christchurch before continuing on to Blenheim, the heart of Marlborough wine country. They enjoyed a leisurely cruise of the Marlborough Sounds where they were able to sample delicious sauvignon blancs and enjoy deliciously fresh greenshell mussels. Then they headed to Rotorua, where they had a rejuvenating mineral bath and went on an exclusive Maori cultural tour complete with a hangi feast. The next day was filled with adventure in the Waitomo Glowworm Caves. They went abseiling, soaring on a flying fox, and cave tubing. 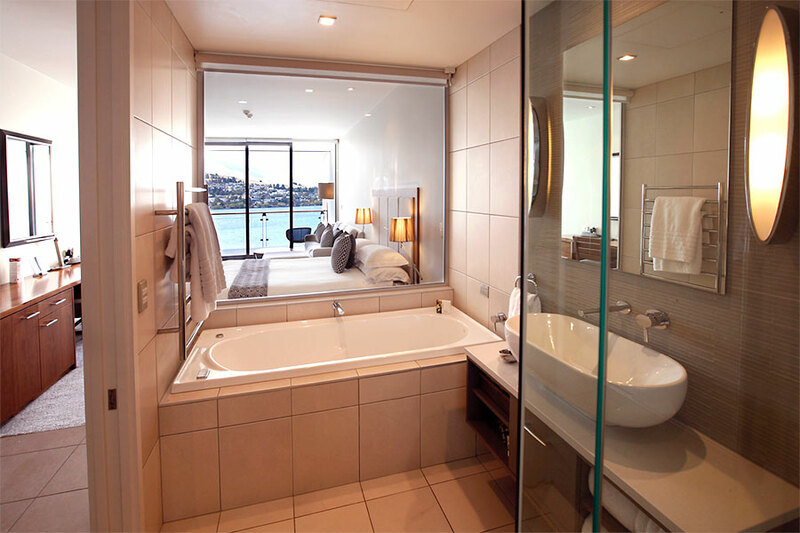 Next for their Beach Resorts in New Zealand Vacation, they traveled to the luxurious Paihai Beach Resort & Spa in the Bay of Islands. They enjoyed some relaxing spa treatments at their resort, much deserved after all their adventures! Then they went on a thrilling wilderness cruise to the famous Hole in the Rock and saw dolphins in the water. Their Beach Resorts in New Zealand Vacation finished in Auckland. They took the ferry over to Waiheke Island for wine tasting and sightseeing, and enjoyed some shopping and fine dining along Auckland’s Viaduct Harbour. After more than 2 weeks of adventure and outdoor wonders, they said goodbye to New Zealand and began their journey home filled with memories to last a lifetime. 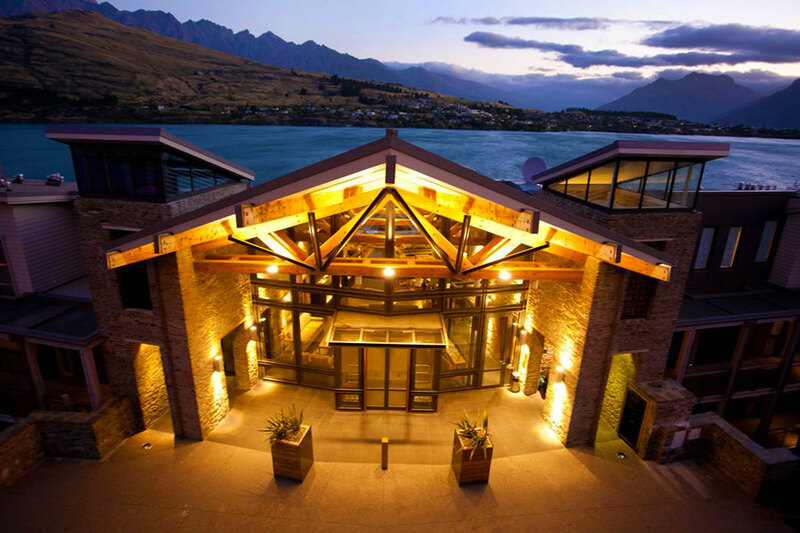 Arrive in Queenstown where your private driver will meet you at the gate and transfer you to your hotel. This charming town is surrounded by dramatic mountains, world-class wineries, glacier fed rivers, and pristine fjords. 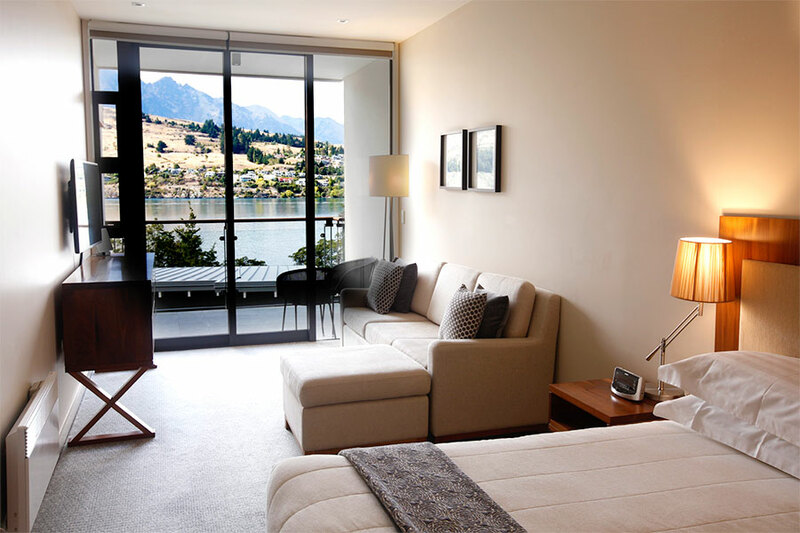 You’ll have a beautiful view of it all from your fabulous room at The Rees Hotel. We can arrange a jet lag recovery spa treatment for you today if you wish. Have some adventure today with a Funyak safari. 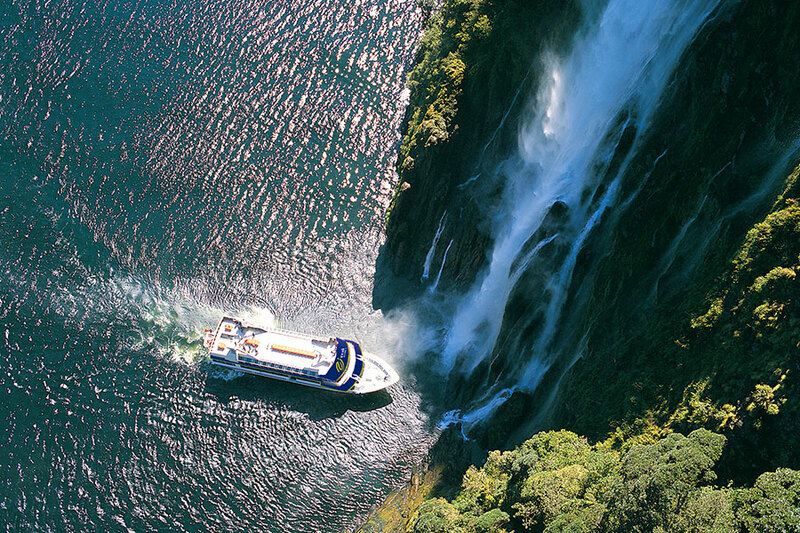 After being picked up from your hotel, your wilderness safari begins with a spectacular jet boat journey along the Dart River, passing by snow-covered peaks, hidden valleys, and waterfalls. Join your guide for an easy walk through an ancient beech forest with fascinating Maori and colonial history. Journey by 4WD via a scenic back-road route, stopping to view scenery that has formed the epic backdrop for many international films, including The Lord of the Rings. This morning, travel by coach from Queenstown to Pearl Harbour. 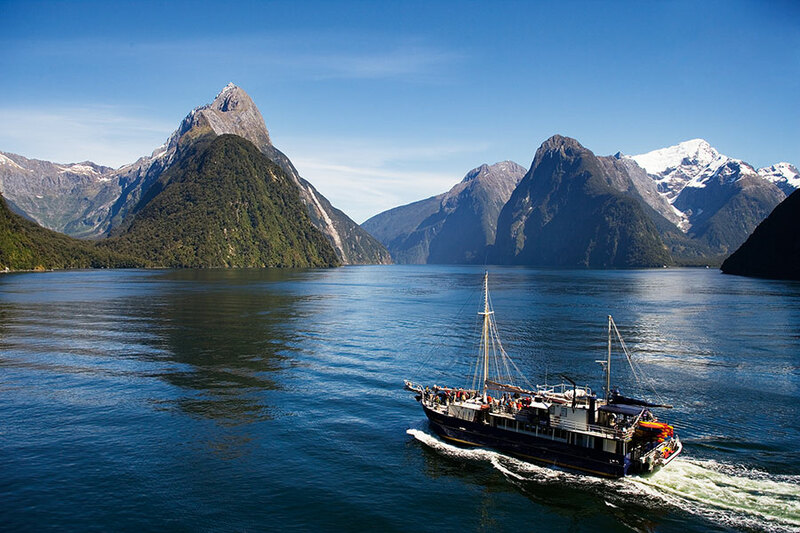 Following a short cruise across Lake Manapouri and a coach trip on the remote sub-alpine route over Wilmot Pass, you will board the Fiordland Navigator for a very special overnight wilderness cruise. 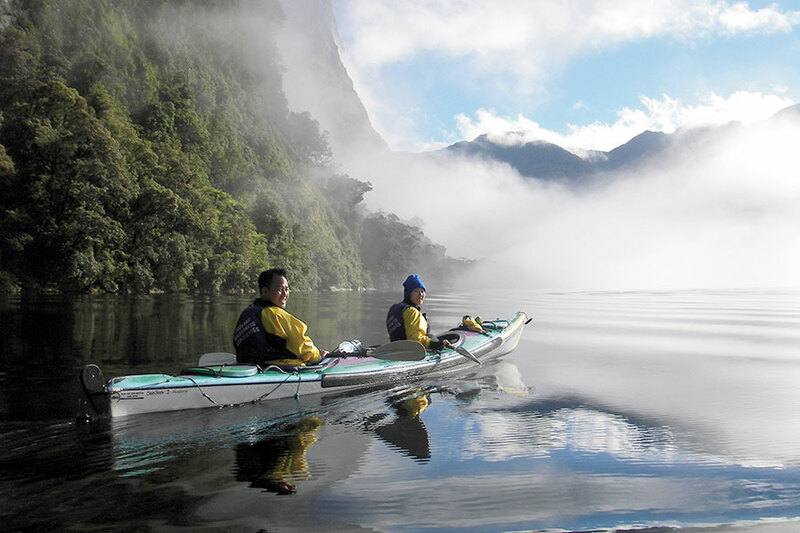 Cruise through stunning Doubtful Sound, then your vessel will anchor for the night, giving you the opportunity to kayak around the shoreline, go exploring with your nature guide, or simply relax on deck. 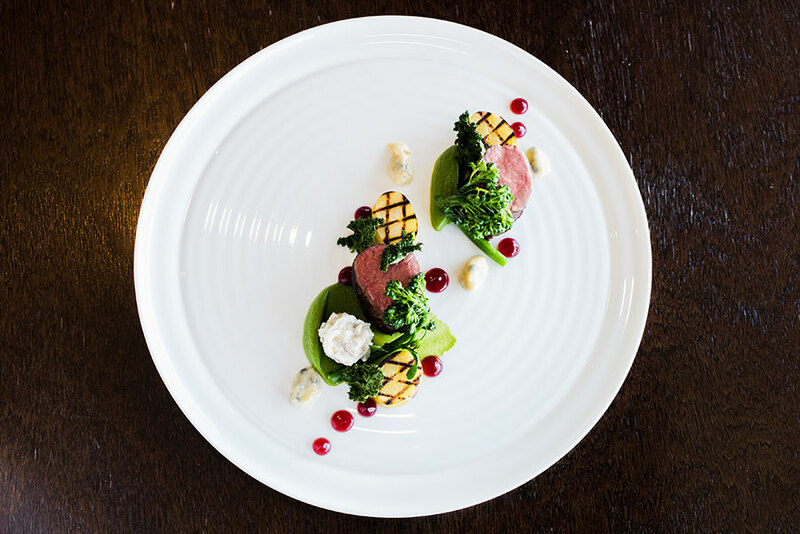 This evening, enjoy a 3-course buffet showcasing some of the region’s finest produce. 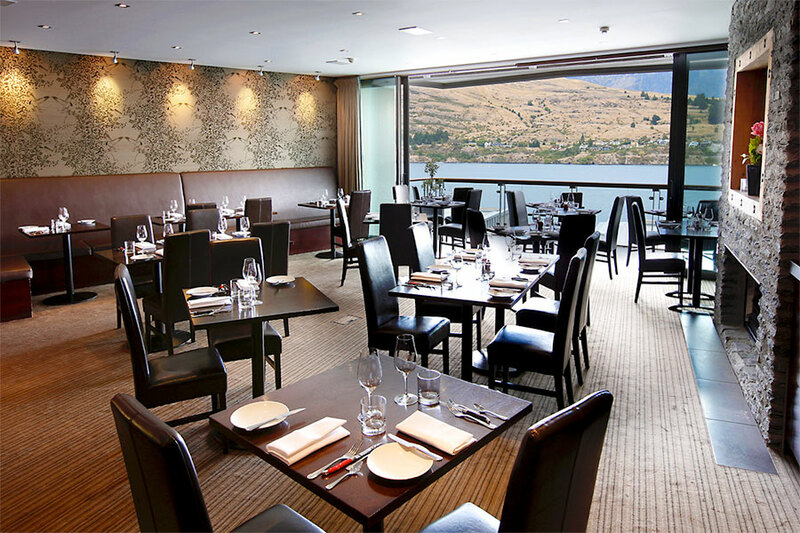 After enjoying a hearty breakfast onboard, there will be more time to explore before returning to Deep Cove and boarding your luxury coach for the return trip to Queenstown. 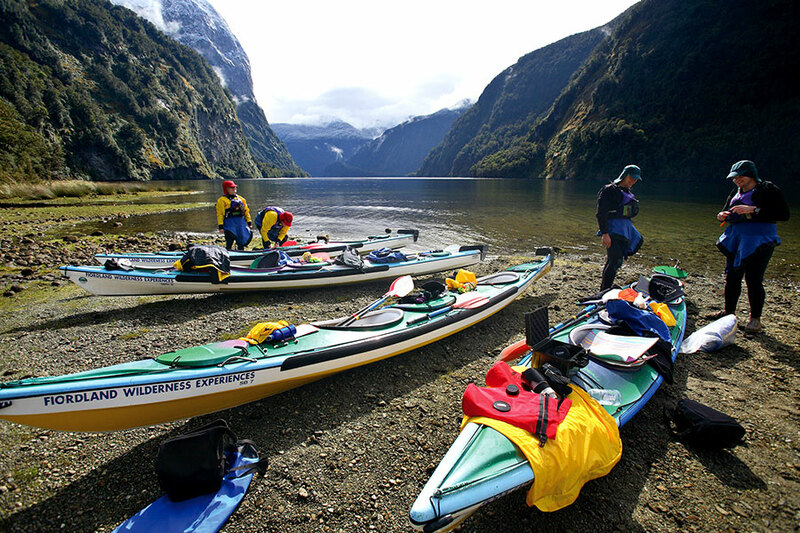 The rest of the day is yours to spend at leisure in New Zealand’s adventure capital. 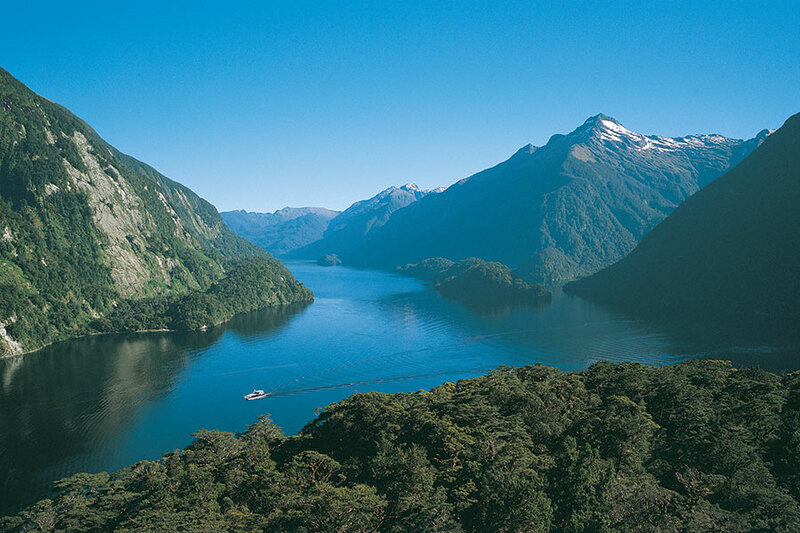 Pick up a rental car today and road trip through the heart of the South Island. 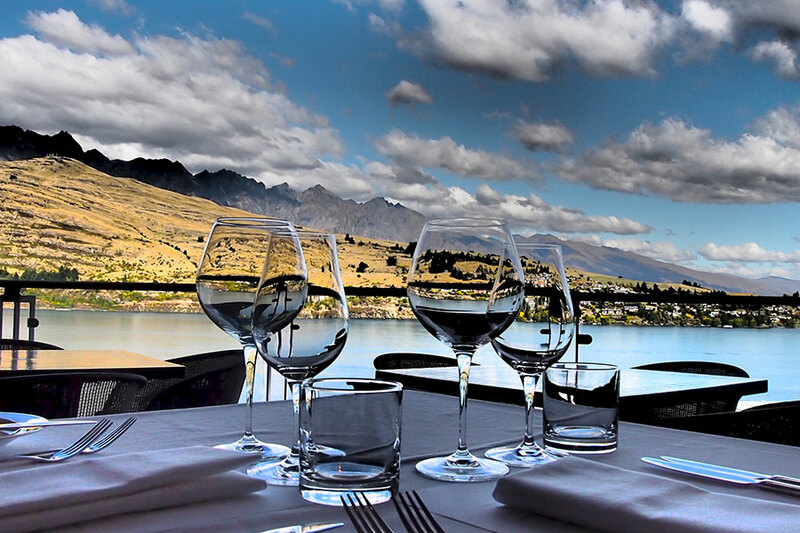 Stop along the way to try your hand at bungy jumping, or for tastings at some of the wineries of Central Otago. As you meander through the countryside, you will see Mount Cook and the dramatic mountains growing larger. 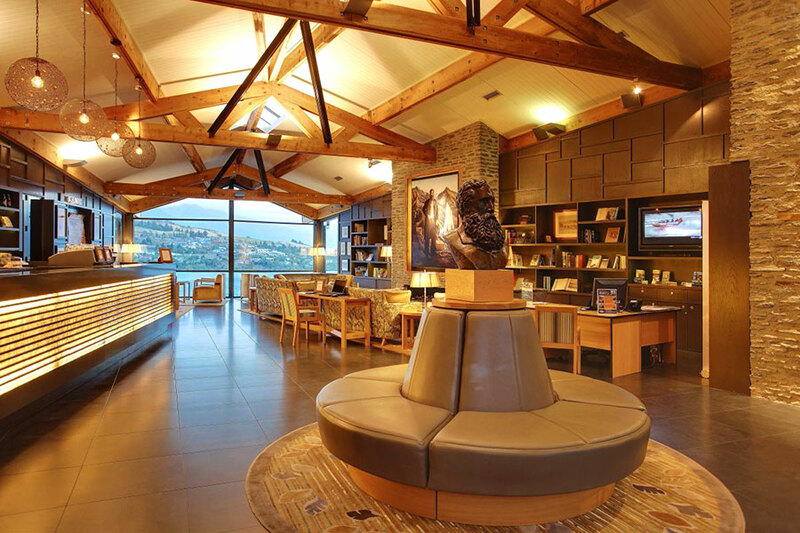 Upon arrival in Mt Cook, settle into your hotel and then depart for an unforgettable adventure. 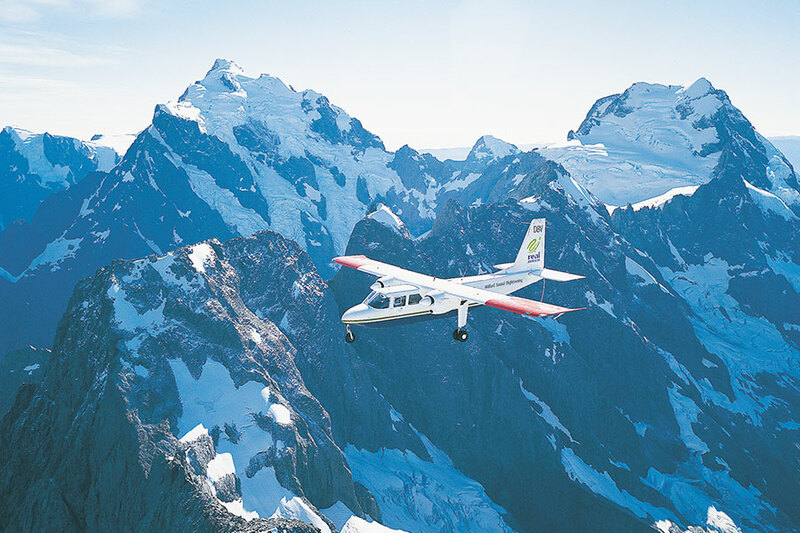 Take a scenic flight over the region, taking in fantastic views of the town, Mt Tasman, and the Southern Alps. Fly the length of the Tasman Glacier before landing on the glacial snow and ice. Your pilot will shut off the engine so you can enjoy the natural quiet of the mountains. Today, make a short, scenic drive along the shores of Lake Pukaki to your charming lodge at the foot of Mt Cook near Lake Tekapo. This stunning alpine lake is the perfect place to relax and get in touch with nature. Tonight, treat yourself to breathtaking views of the night stars, which are brilliant and unobstructed in this quiet town. Make your way through the Canterbury plains and down into Christchurch. 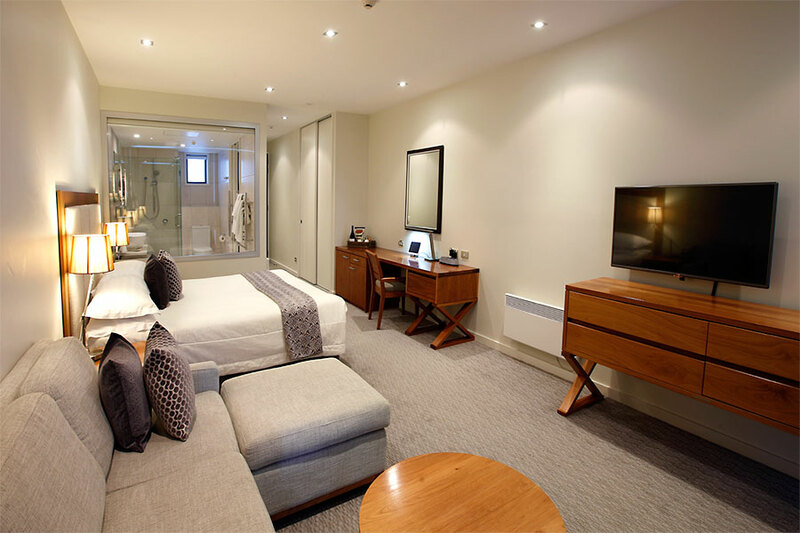 Your boutique hotel is perfectly positioned in the heart of Christchurch, just a short stroll to boutiques, eateries, and Hagley Park. Today, you’re off on a lovely coastal drive north to wine country. About halfway is the town of Kaikoura, the closest town to a deep sea trench in the world. 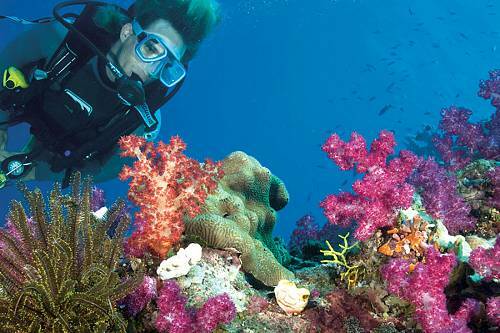 Stop for whale watching or a cruise where you can swim with dolphins. Grab lunch at one of the roadside vans selling fantastic lobster, then continue on to Blenheim, the capital of New Zealand wine country. A guide with a small group will pick you up from your hotel this morning and take you on a tour of Marlborough’s icons. Enjoy a range of wine tastings (including famous Cloudy Bay) along with gourmet treats before experiencing a stunning cruise through the Marlborough Sounds. Take in the natural beauty of the native bush and the tranquility of the Sounds. Then, visit a greenshell mussel farm and taste them—freshly steamed—matched perfectly with a Marlborough sauvignon blanc. It’s time to say goodbye to the South Island. Take a short flight today to Rotorua, home to hot springs, geysers, colorful sulphur formations, and boiling mud. Relax in a deluxe hot mineral bath at the Polynesian Spa overlooking Lake Rotorua. Spend your day at leisure exploring the natural wonders of Rotorua. Ask us for directions to our favorite thermal swimming hole. 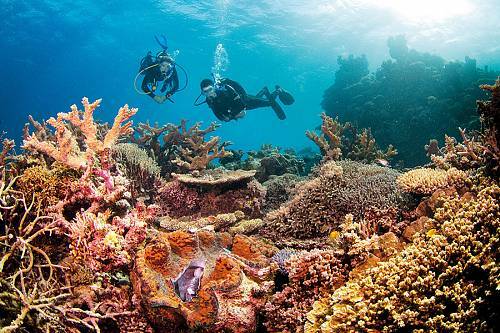 Venture a visit to the ruins at The Buried Village, try fly fishing, or even take a helicopter to an active volcano. This evening, enjoy a Māori cultural experience in Te Puia. This excursion is a blend of storytelling, entertainment, and Māori kai (indigenous food). You’re off on an underground adventure today in the Waitomo Caves with The Legendary Black Water Rafting Co. Descend into the seemingly bottomless black depths of the glowworm-studded Ruakuri Cave. Your 5-hour expedition combines abseiling, whizzing down a flying fox, and cave tubing underneath glowworms for one unforgettable journey. After your adventure, make a short drive to Hamilton. This city is nestled on the banks of the mighty Waikato River and is known for its walks, gardens, cafes, and nightlife. Fly further north to the beachside hamlet of Paihia amid the sunny Bay of Islands. Your beach resort has an award-winning spa onsite, as well as a wonderful restaurant. Local attractions include fabulous beaches, the quaint village of Russell, Kauri Cliffs Golf Course, and the historic Waitangi Treaty grounds. Enjoy a complimentary, 30-minute sauna or steam session today. 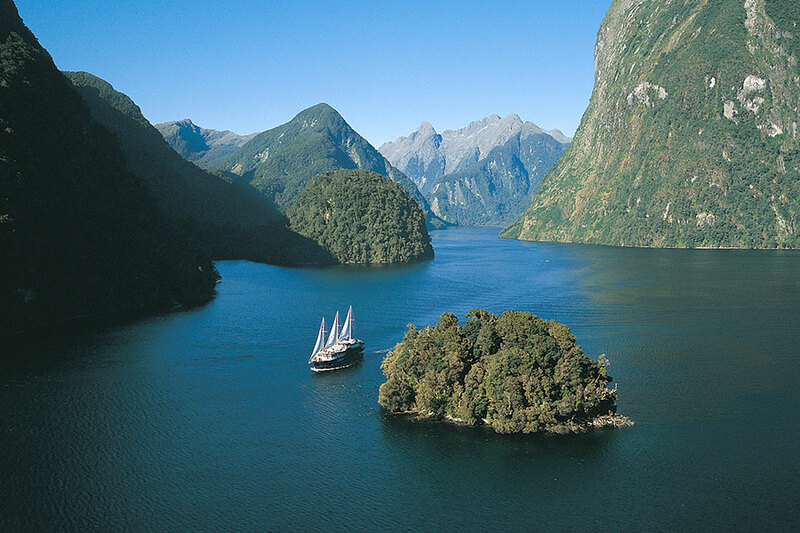 Today, rise early to embark on a wilderness cruise in the Bay of Islands. Cruise past the inner islands of the Bay before arriving at the majestic Hole in the Rock. Hold your breath as the skipper navigates through the narrow space and admire the rock walls which soar above you. On the return journey, meander through the inner islands, keeping an eye out for dolphins, whales, and other marine life as your skipper gives an informative commentary. Then, head over to Kerikeri for a tour of this area’s best kept secrets. Visit a winery, learn about the history and culture of Kerikeri, and visit a boutique chocolate factory. After your busy morning, return to your resort for a manicure, pedicure, or 30-minute massage. Make your way south to Auckland. Stop to explore the black sand beaches, or enjoy a stroll through the forest of giant kauri trees. Spend 2 nights in Auckland in the buzzing Viaduct District. Ample restaurants surround your hotel on the harbor. Today, take a ferry to Waiheke Island, a delightful wine center off the coast of Auckland. Connect with the Waiheke Explorer Hop-on Hop-off tour, which starts at Matiatia Wharf and makes several stops on the way to Onetangi and back. Be sure to stop at some wineries during your visit. Once your sightseeing is complete, return to Auckland on the ferry and enjoy your last dinner in New Zealand at one of the renowned restaurants along the Viaduct. Today, your New Zealand adventure comes to an end. Return home knowing you’ve experienced the very best New Zealand has to offer. 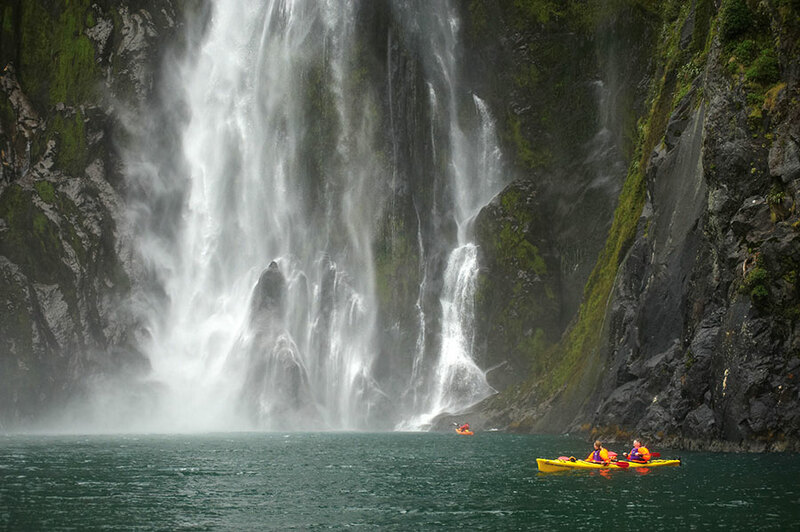 For a fun day out around Queenstown, start with an amazing jetboat ride with Shotover Jet. Then bungy jump at the original location with AJ Hackett; it’s absolutely worth it. Finally, hit the wineries around Central Otago to celebrate. You can also visit Wine Tastes, a great wine bar in the heart of town with tons of wines to try by the glass. They’ll even ship wines back home for you.